Hey there! 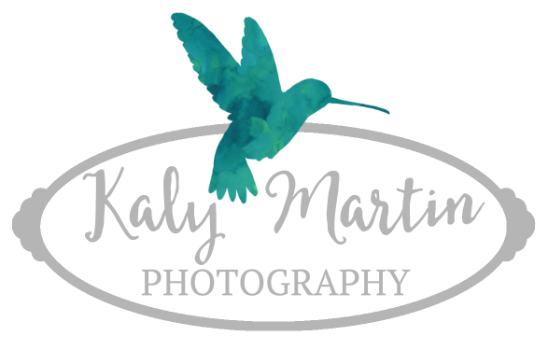 I'm Kaly, the owner, photographer, and artist here at Kaly Martin Photography. My journey to photography began after starting a food blog with my sister --> (Here), and my camera hasn't left my hand since. My photography has turned into a passion of capturing, creating, and being behind the lens. Home sweet home is Placerville, CA where we enjoy exploring all the wonderful locations and adventures to be had so close to home. Our family also includes our fluffy cat Buster and our sweet lab Ellie. I hope to learn more about you soon!